Site supervisors and managers who wish to expand on their knowledge of the latest health and safety legislation within the construction industry will need to complete their SSSTS and SMSTS training certifications. Target Zero Training is the first port of call for CITB standard courses in Peterborough and the South East of England – we have been delivering course content to local workers for a number of years and we are proud to offer an unrivalled service to all of our construction candidates. 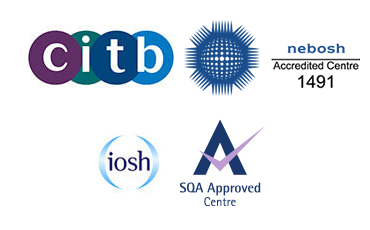 Our CITB SSSTS training courses in Peterborough provide new or relatively inexperienced workers with the ideal introduction to workplace health and safety requirements. These tailored programmes cover all aspects of the legislation and legal responsibilities that workers are required to follow in order to prevent, and report on, any accidents onsite. Our SMSTS training programmes in Peterborough are tailored towards the unique requirements of site managers. Over the course of a 5 day programme, candidates will take part in a range of activities and exercises that will assess their performance. Everyone who attends the CITB SMSTS training course in Peterborough will need to take part in a final exam at the end of the programme. Every candidate must be present for every workshop and training session in order to complete their SMSTS training; it’s vital that they achieve full attendance. Each SMSTS certificate is valid for 5 years. However, because the industry continues to change, and legislation evolves at such a rapid rate, we would recommend that each candidate attends a refresher course every 3 years. 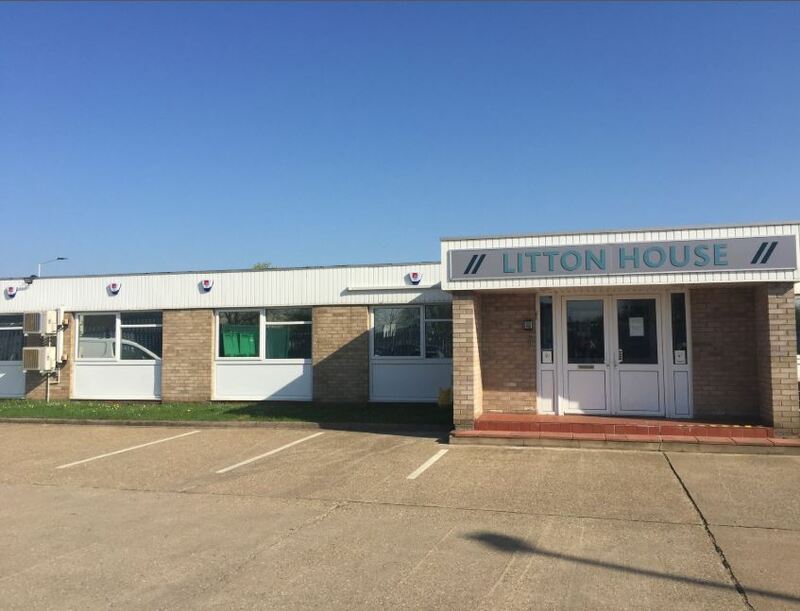 Our SSSTS and SMSTS training courses in Peterborough take place at Milton Golf Club, which is just a few miles from the centre of town. This amazing countryside location offers great facilities that contribute to the smooth running of all of our construction training programmes. If you are travelling to Saville Road by car, take exit 17 from A1(M), then continue on Fletton Pkwy/A1139. Take Nene Pkwy/A1260 and Longthorpe Pkwy/A1179 to Saville Rd. Those taking public transport can rest assured that trains regularly run into Peterborough. More information on local bus routes can be found on the Travel Choice website.